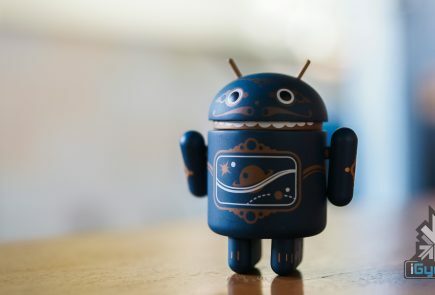 While Xiaomi continues its Tuesday sale frenzy, the company seems to be now readying itself to make some more money off its Indian operations. It has put up the first batch of its official Mi accessories for pre-order on Flipkart. Back home in China, it is said that the company earns more from accessories than its phone. 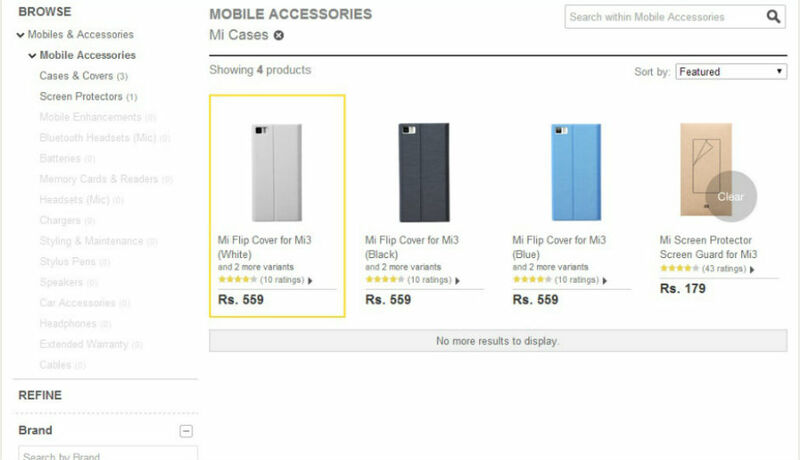 The accessories will be available exclusively on Flipkart (no surprise! ), and it is said that delivery of the accessories will start at the end of the month. There are only four accessories right now available for the pre-order right now. 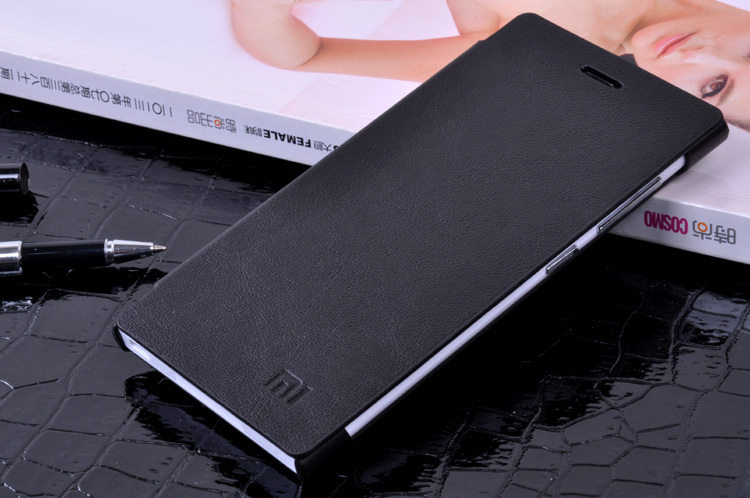 Of these, three are flip cases (in white, black and blue colours) for the Xiaomi Mi3 and one is a screen protector for it. 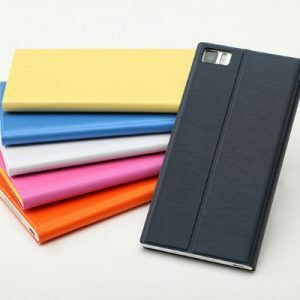 The flip cases are priced at Rs. 559 while the screen protector is available for Rs. 179. The news comes with a bit of a disappointment as Xiaomi displayed a lot of more accessories at its launch event last month. 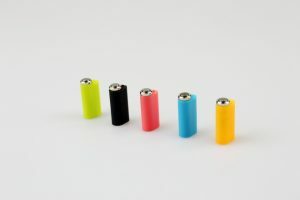 Which includes powerful Xiaomi Mi Power Bank, Mi headphones and Mi Key as well. 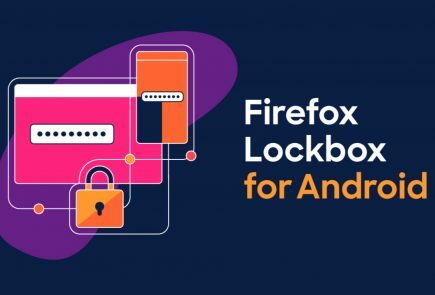 However, the company made it clear that Mi key, which lets you take a picture without needing to unlock your device, won’t be available in the Indian market anytime soon. 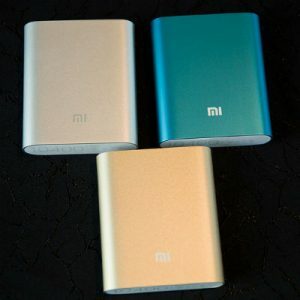 It is said that, when the Mi power bank will be available in India, the 5200mAh version will cost Rs. 799 and 10,400mAh battery for Rs. 999. The company also pointed out they will be launching Redmi 1S and Redmi Note sometime in August. 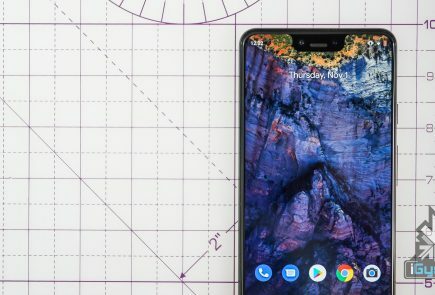 Based on this statement, we can expect both the devices to be available for pre-order soon. 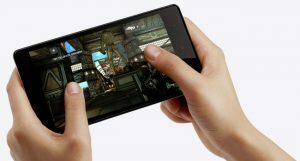 Bought a Xiaomi Mi3 phone, man it is awesome. Specs are comparable to nexus 5 but the screen is not good. 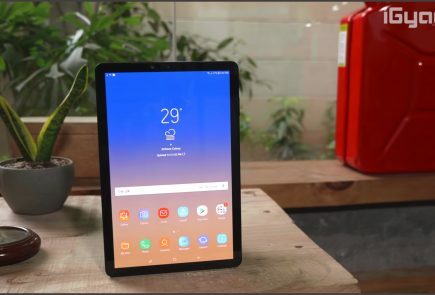 I found the review on Review-Hub.com and thought to buy it. arey toh dila de na Mayukh Chakraborty..gift mere bday ka..